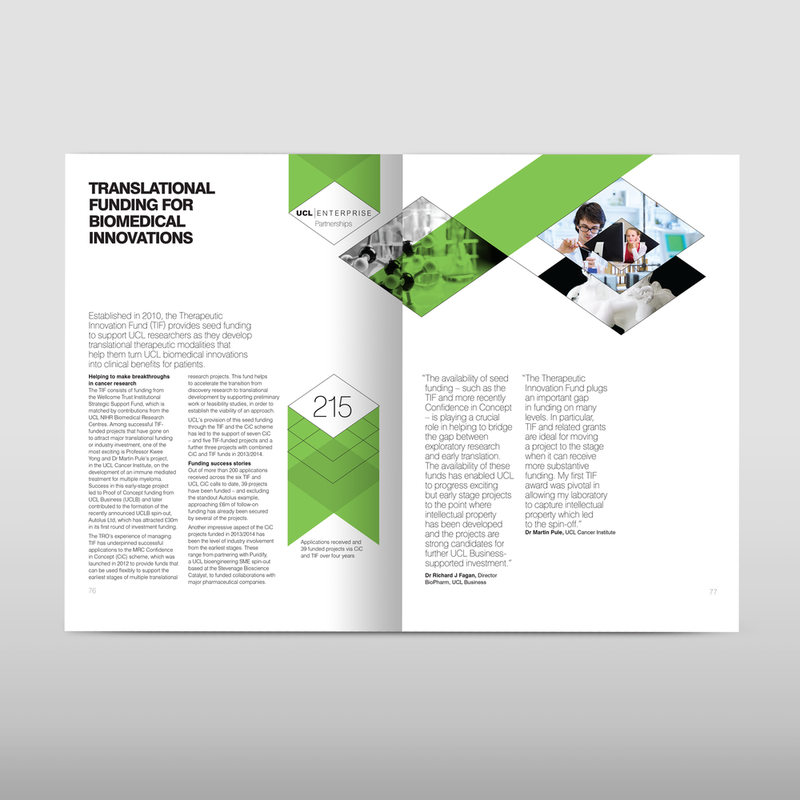 Featured in top 25 annual report designs, we work to any budget to produce a clear and beautiful account of your company's achievements. 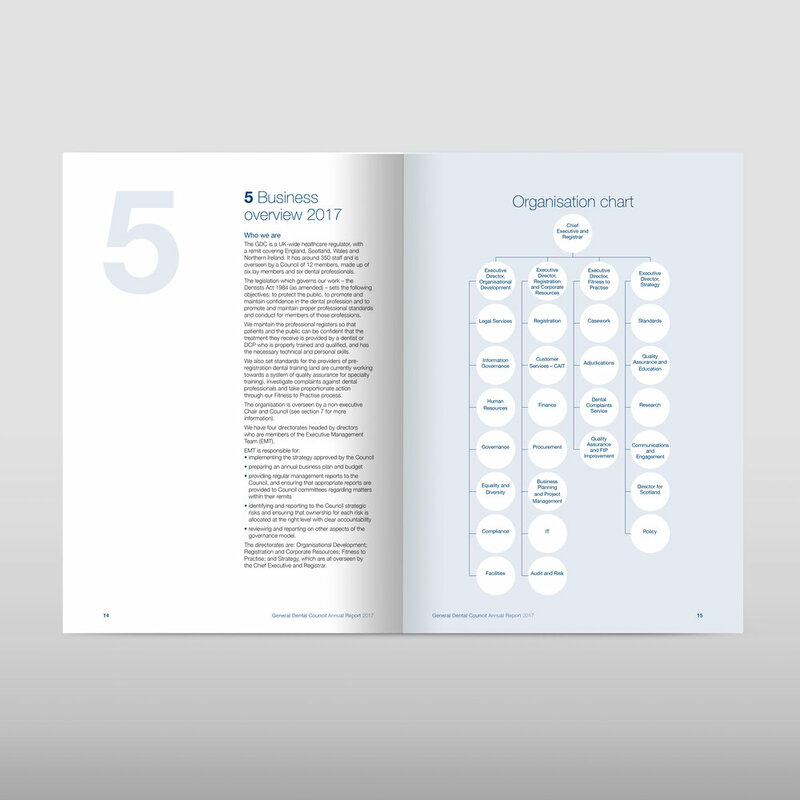 To achieve great annual report design requires a combination of clear financial reporting, interesting infographics, concise content structure and high quality print. We do all that. We bring together effective communication, strong content structures and outstanding design and production to produce engaging and inspiring reporting. Founded in 1878, City & Guilds helps people, organisations and economies develop their skills for growth. 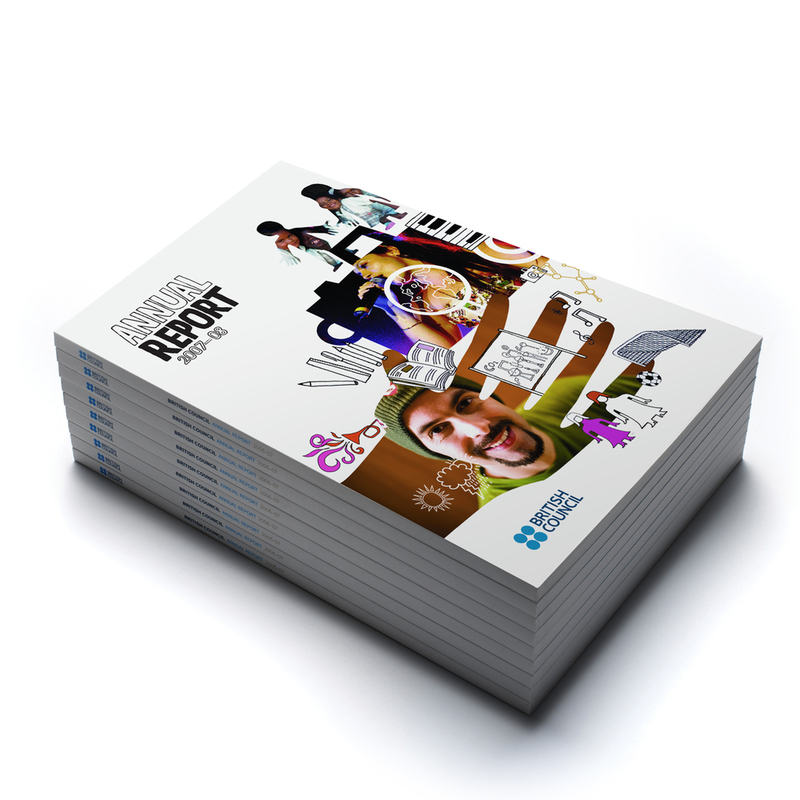 This engaging and bright annual report implements their branding style guide to bring the report to life. The cover is matt laminated and the shapes are highlighted in a spot UV varnish – they ‘shine off the page’. Working with the client, It was delivered in three sets of amends in a highly efficient manner following our annual report delivery process. From its origins as a founding member of the London Metal Exchange, AMC has grown into an international group which trades, distributes and manufactures metals, metal products and construction materials. Our first task was to help AMC define their mission/vision statement giving us a platform to communicate their values to their stakeholders. The EITI is a global standard to promote the open and accountable management of extractive resources. 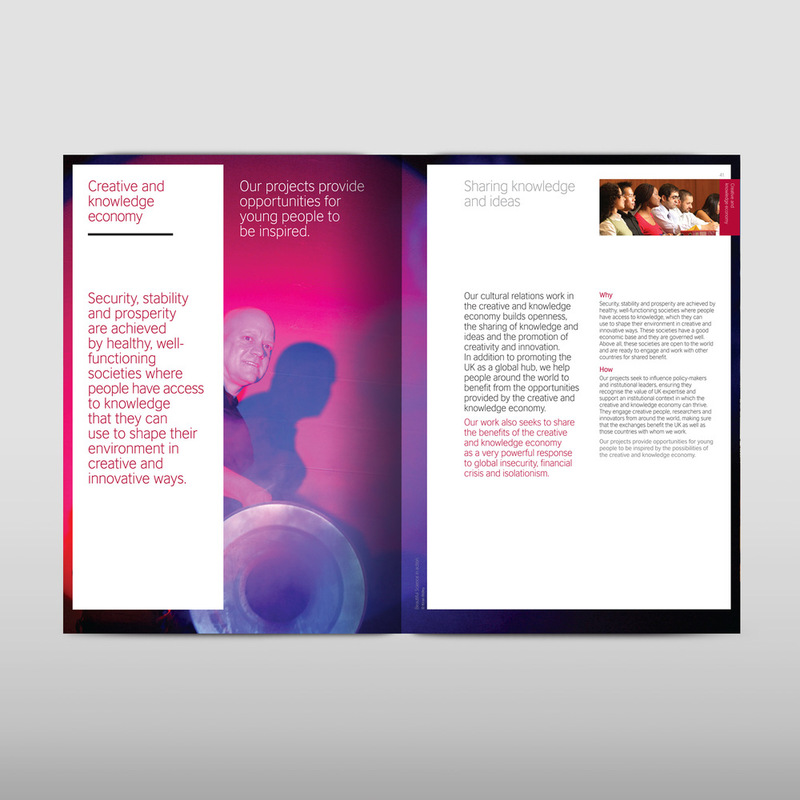 We helped draw out the top level facts and figures to create a powerful cover and theme that ran throughout the report. Tables, charts, maps and diagrams and infographics bring the content to life. 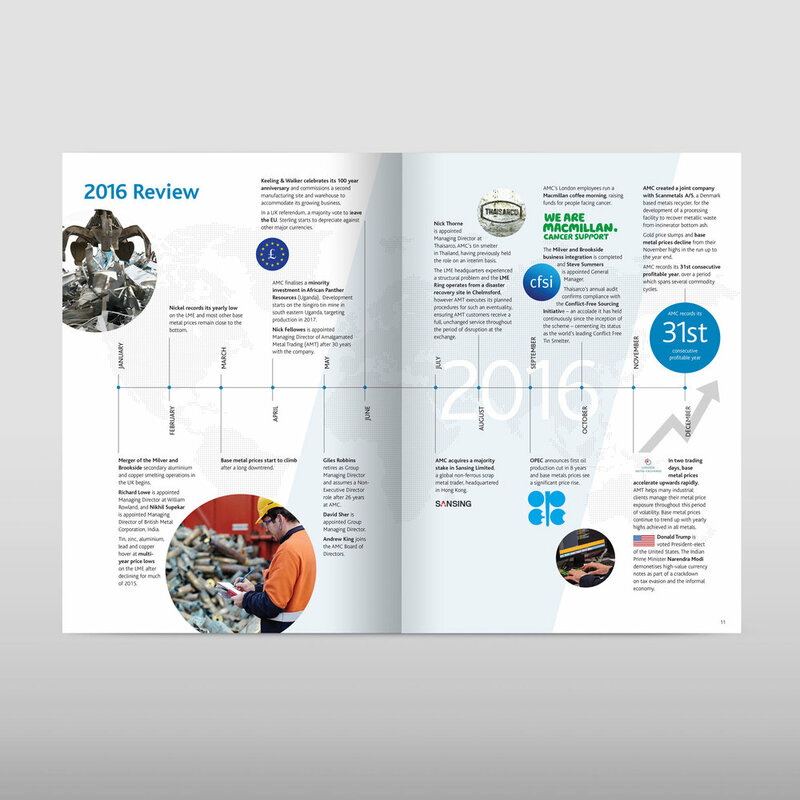 The new report design was a leap forward in visual language for the EITI. London Luton Airport does much more than simply looking after travelling customers. Their care and conscience reaches far beyond the airport. 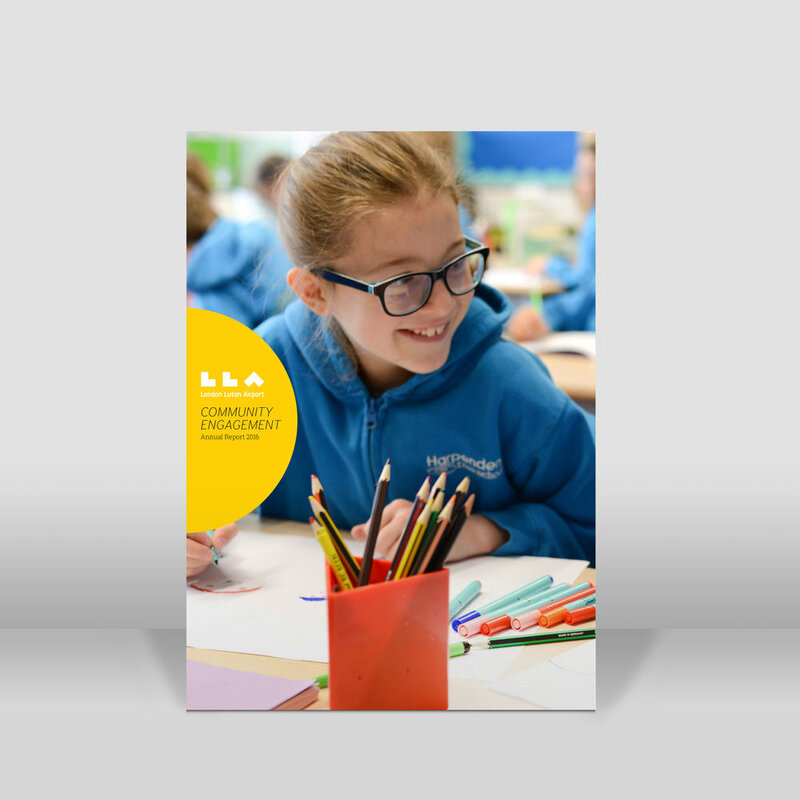 LLA Community Engagement Strategy involves giving young people a brighter future, building charity partnerships, supporting the local community and engaging with schools. 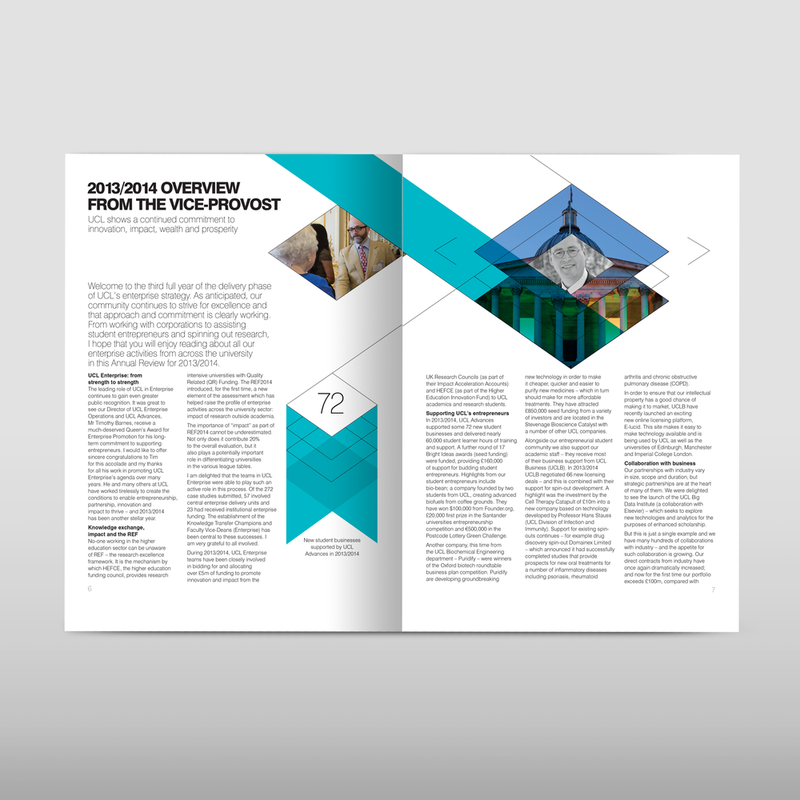 Working with their established set of iconography and imagery, we produced a report in a very short timescale. 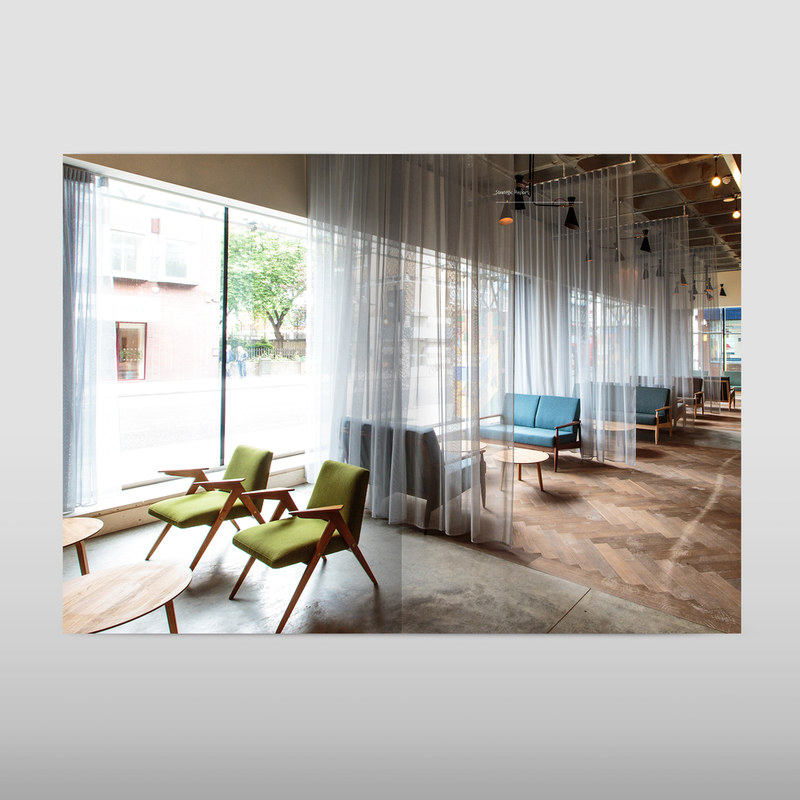 The Office Group (TOG) pioneered the concept of the shared workspace in Britain. 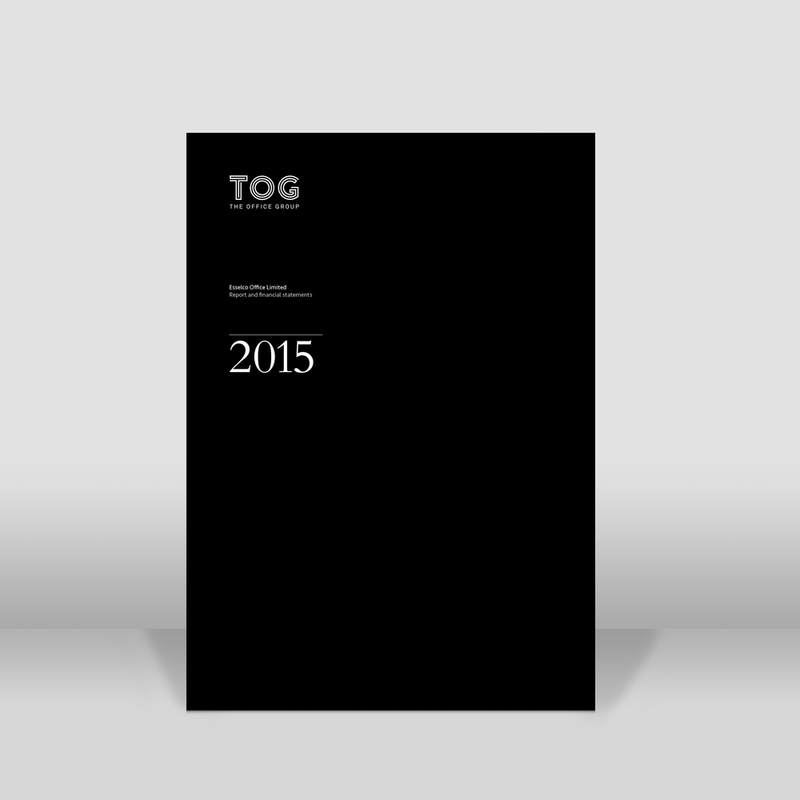 TOG launched in 2003, when the global economy was beginning to be radically reshaped by new technology and new ideas. 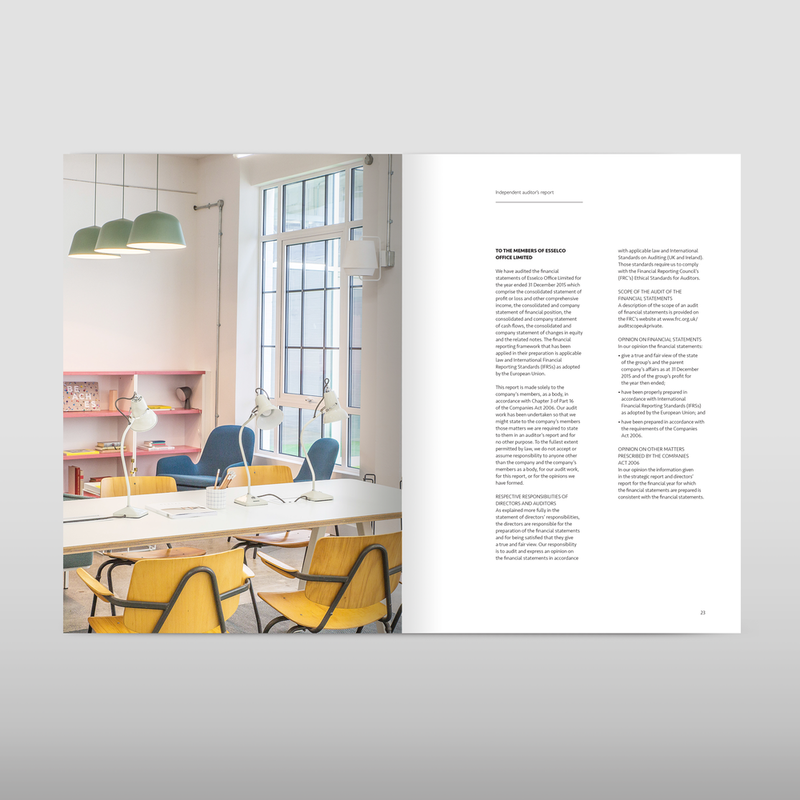 The report features very high quality photographs of TOG's innovative work spaces combined with a clean minimalist design and elegant financial reporting. The cover is a black cartridge stock, with white print, understated, but highly effective. 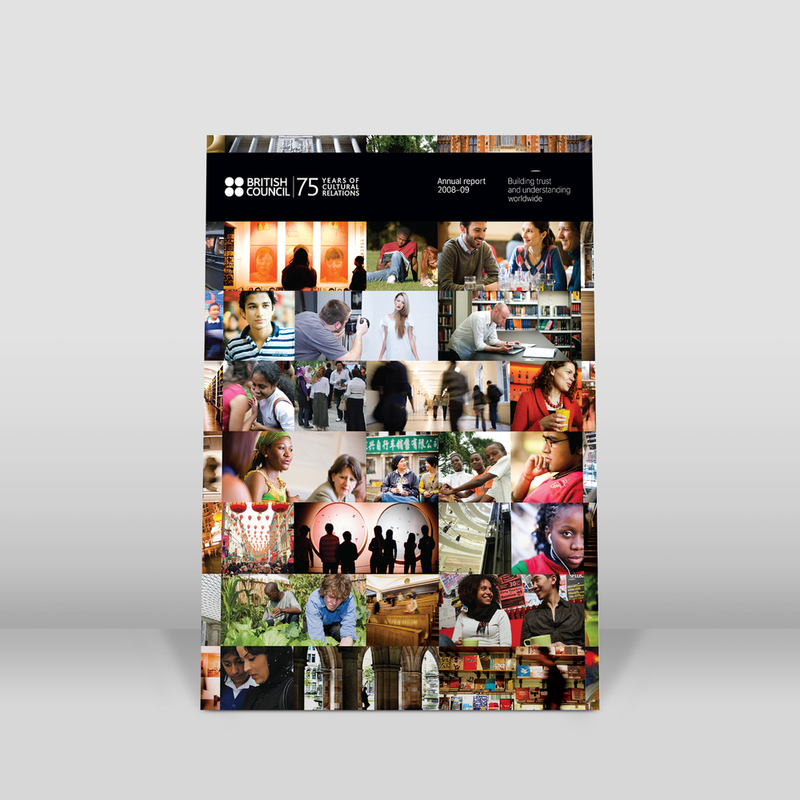 TSL Education (who produce the Times Education Supplement among other things) commissioned Navig8 to produce their first fully designed annual report. We designed strong information graphics illustrating top-level facts and linked these to deeper content with more detailed analysis. 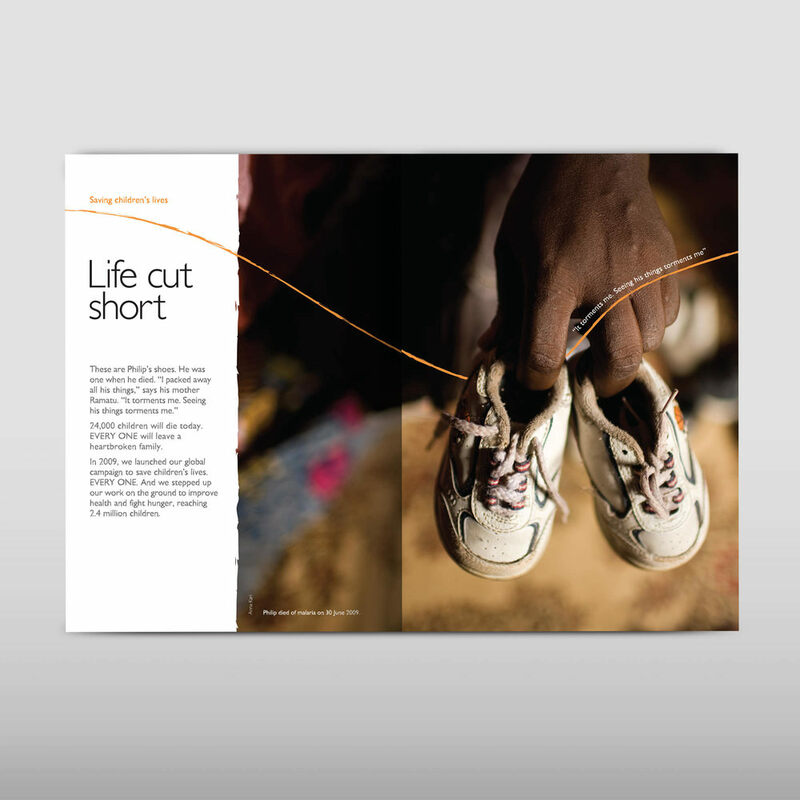 The majority of the design uses graphics rather than the well trodden path of endless photographic images, which would struggle to illustrate TSL's broad and impressive impact. 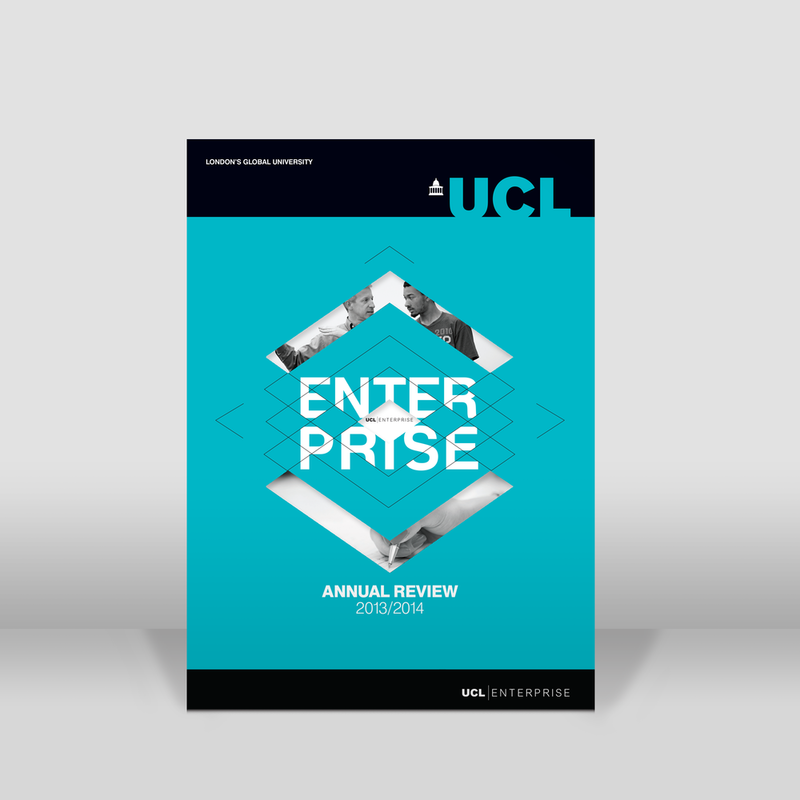 The concept behind our Annual Report for UCL Enterprise was to (attempt to) show the massive scale of their reach in the world of entrepreneurialism and business. UCL Enterprise didn't need buzzwords – they had the hard facts, real figures and first-person accounts to show the breadth of their admirable work in London and beyond. We took these and used them as a graphical device throughout the report. 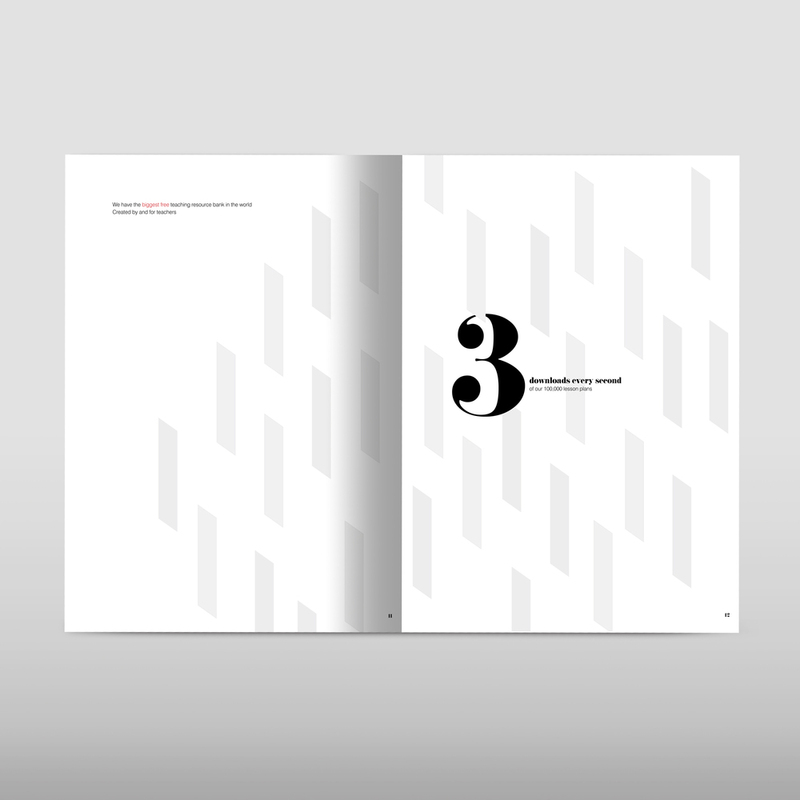 Our fourth Annual Report for the British Council was probably the most challenging in terms of design and print management. The format completely changed in the fourth year and now all the programme work from their 110 countries was woven together under their main objectives for that year. To help the reader navigate their way through this new layout, we used a tabbed 'sign-post' system of associated content and engaged them further through clever die cut windows and half-cut pages. 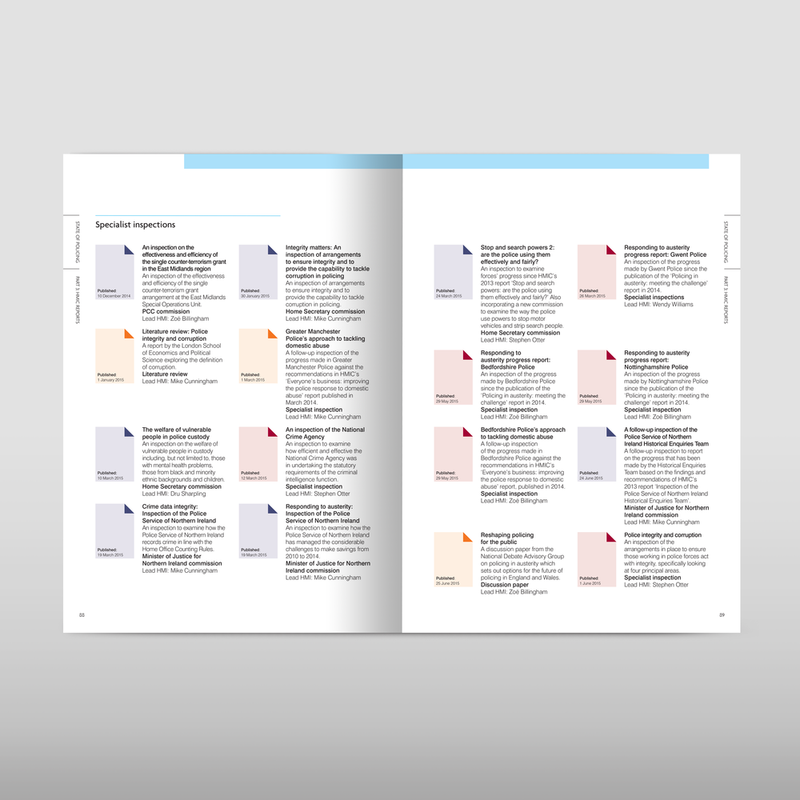 This year's report design moved away from previous years by devising a 'reporting map' and associated chars and diagrams to focus on the results in the regions the British Council operates. 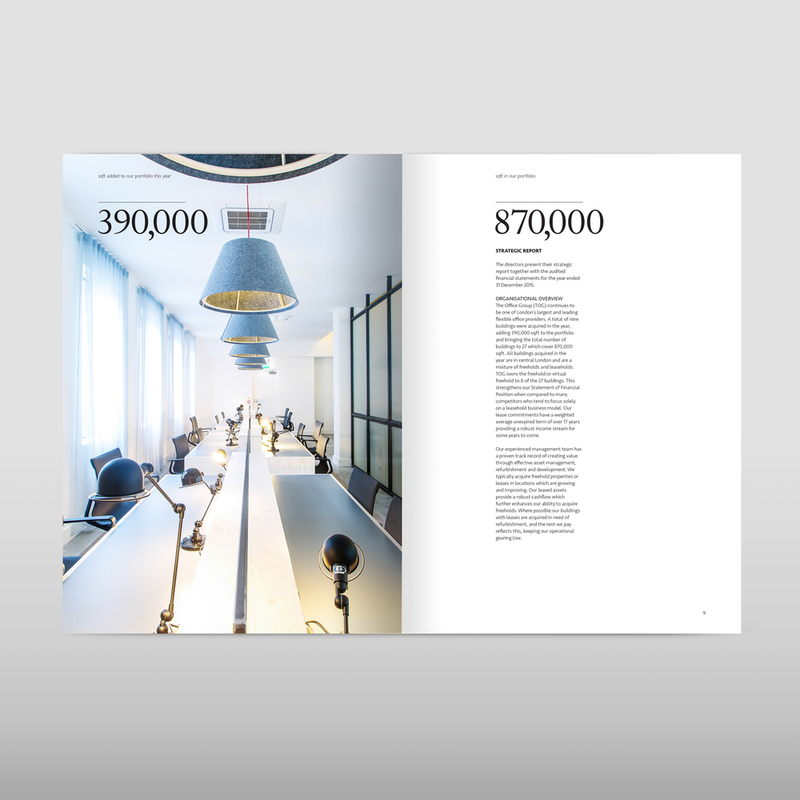 The report features a bold colour palette and in contrast pull page black and white photography. Each section uses a mix of bar and pie charts in a fixed framework. This provided the readership a clear and structured format to help communicate the Council's broad remit. DēLonghi Group's vision is to turn people’s everyday into something special. 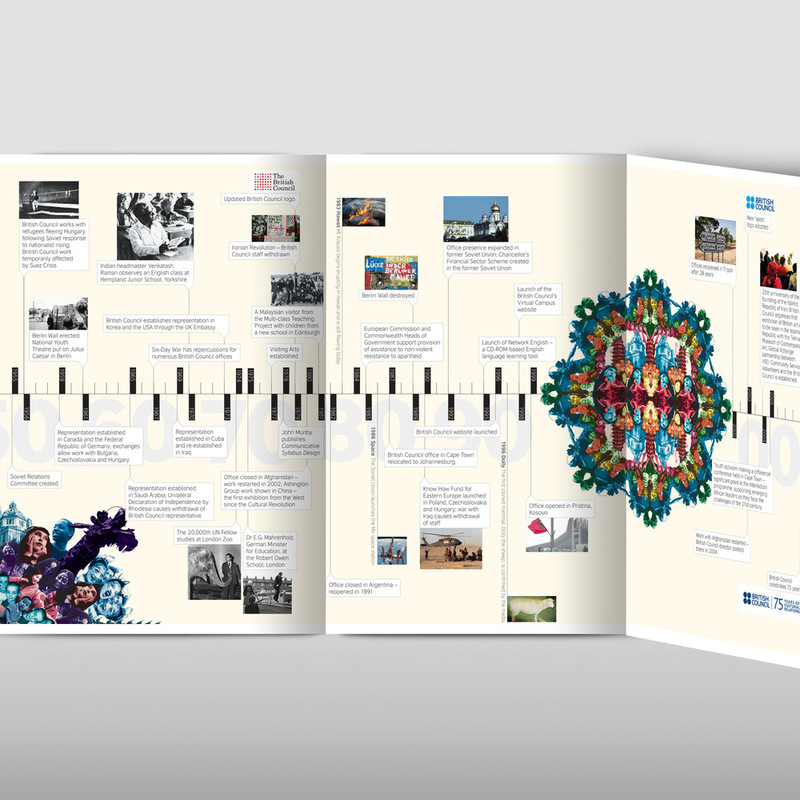 Working with the Head Office in Treviso, Italy we produced a 108pp annual report showcasing their product range and reviewed the content to create a engaging infographic giving stakeholders an overview of the years activities and success stories. We faithfully reproduced their accounts in a clear manner adhering to the international industry standard. The General Dental Council (GDC) is the UK-wide statutory regulator of just over 100,000 members of the dental team, including approximately 40,000 dentists and 60,000 dental care professionals. We were unable to use any photographic images, so employed a strong but elegant graphic scheme with a set of charts and diagrams that complimented the scheme. The result is a document with gravitas befitting the UK’s ‘governing body’ for dental practitioners. NCT supports parents by giving them accurate, impartial information so they can decide what’s best for their family. 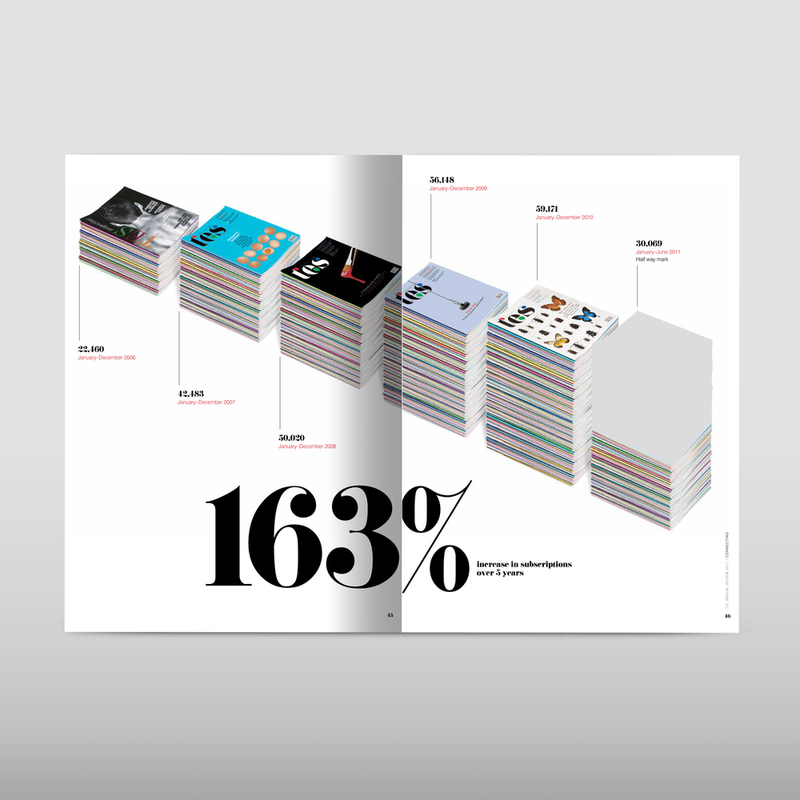 The report uses very strong imagery, treated with bold treatments and strong inforgraphics. 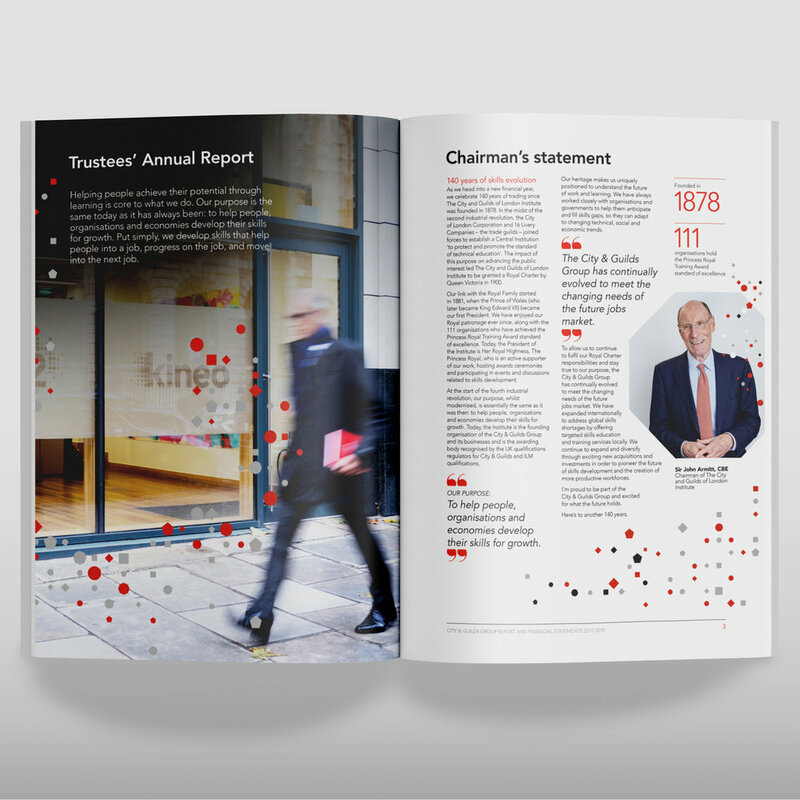 It presents challenging and engaging annual report without loosing focus on clear reporting. 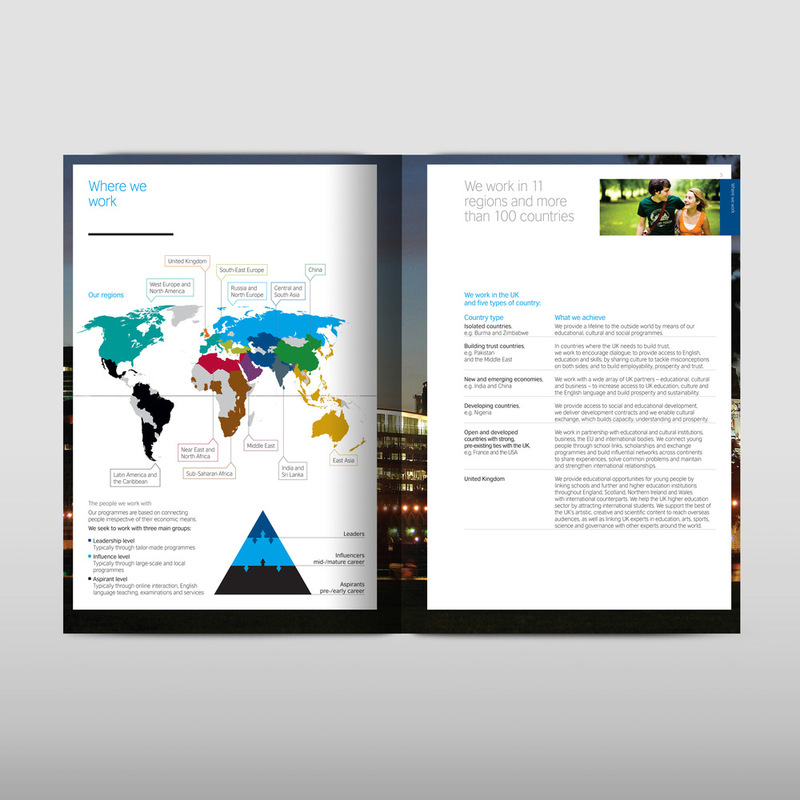 With a small budget, we produced an annual report that ‘bats above its weight’. 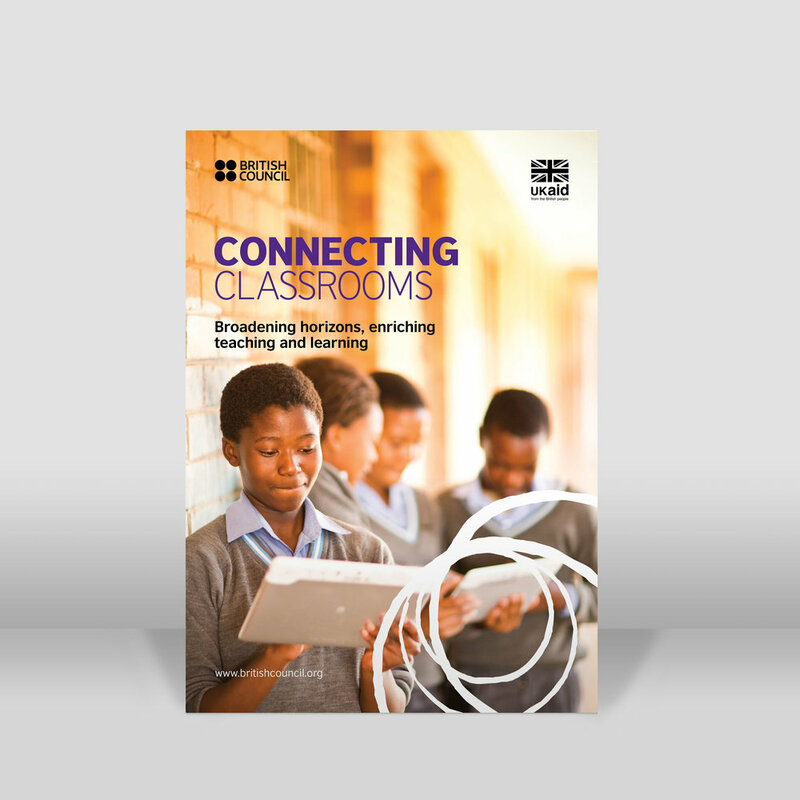 Connecting Classrooms is a global education programme delivered by British Council in partnership with the Department for International Development (DFID). 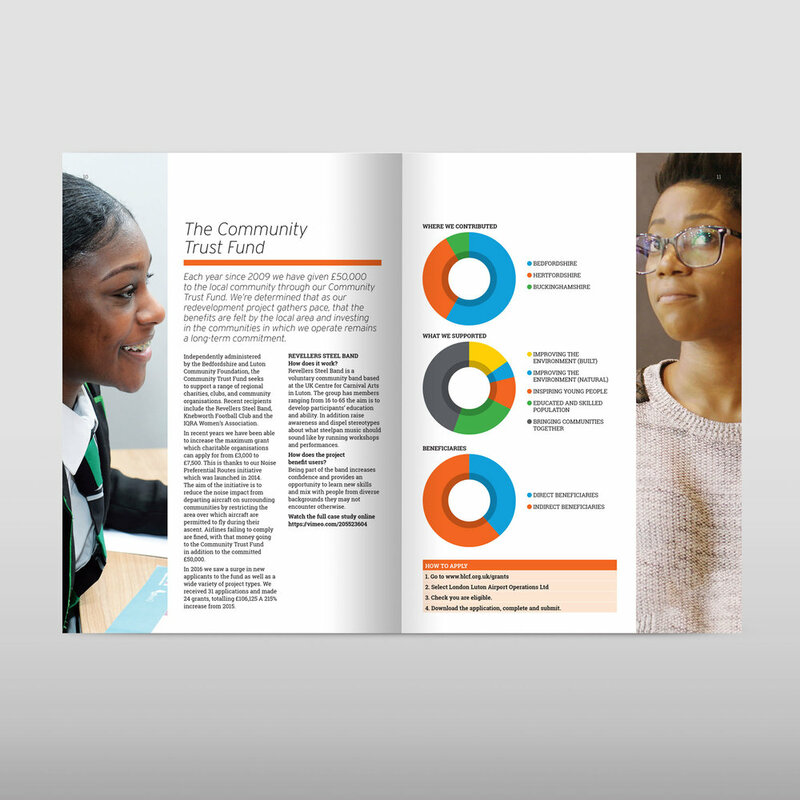 Navig8 was commissioned to design an Impact Report which communicates the reach and effectiveness the programme has across the globe using powerful infographics and strong photography, designed within the connecting classrooms styleguide. Mind in the City, Hackney and Waltham Forest is driven by the needs and experiences of people with mental distress. They provide an innovative range of evidence-based services for people with experience of mental ill health, promoting wellbeing, resilience and recovery. Navig8 worked with the client to identify key facts and figures to illustrate this local branch'es impact on the community. 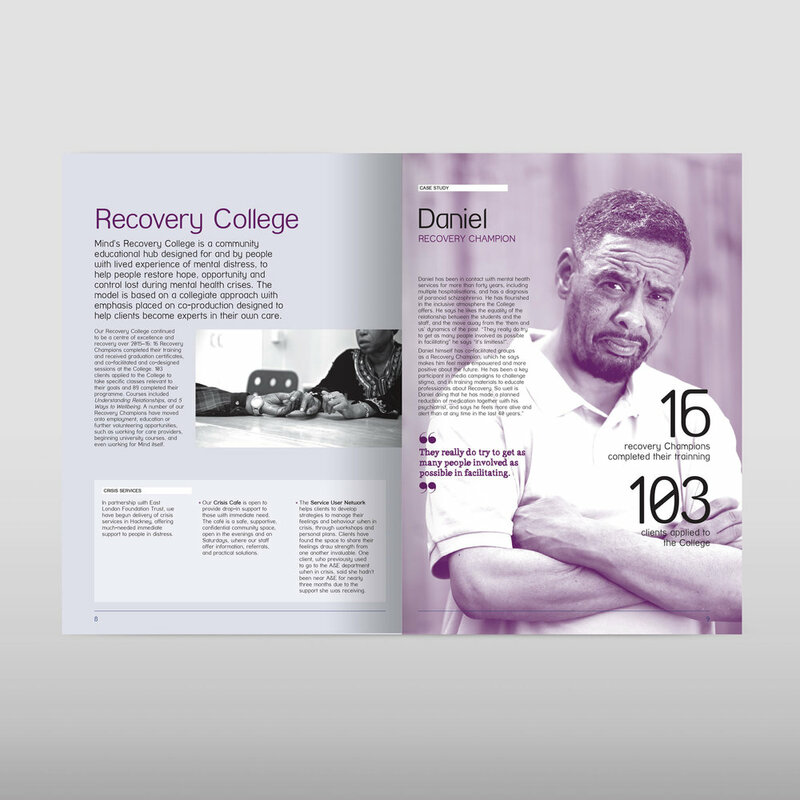 The report features photography of staff and the people who have benefited from their work. We worked hard to use images of ‘real’ people in real situations. The impact report illustrates the company's role to promote the development of African capital markets, supporting non-sovereign entities to issue local currency bonds in developmental sectors such as financial inclusion, housing, renewable energy and agriculture. This was the first time the organisation (who did not want to be named) had produced an annual report. Navig8 guided the client through the process of how deliver an annual report and deliver one in a very short deadline. We provided a ‘safe pair of hands’ and a collaborative approach. Her Majesty’s Inspectorate of Constabulary (HMIC) independently assesses police forces and policing across activity from neighbourhood teams to serious crime and the fight against terrorism – in the public interest. There was vast amount of data to be visualised in a clear and engaging manner. Navig8 worked with the client to meet a fixed and tight deadline (pulling a few late nighters) to deliver the annual report and place before parliament. UCL Enterprise comprising brings together business and entrepreneurial departments. 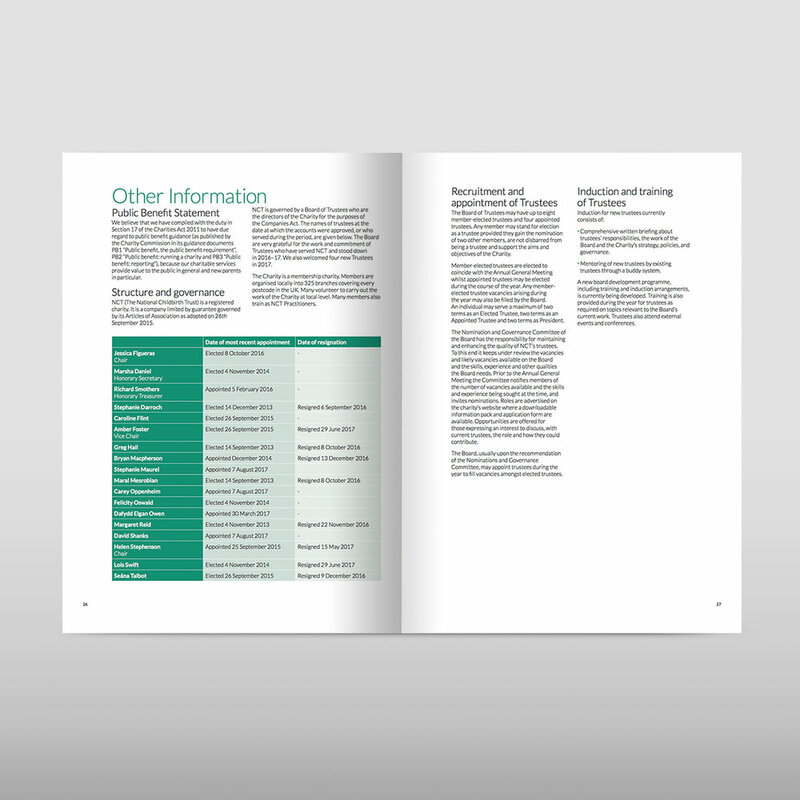 Navig8 was commissioned to devise a reporting framework to communicate the departments and their diverse achievements. 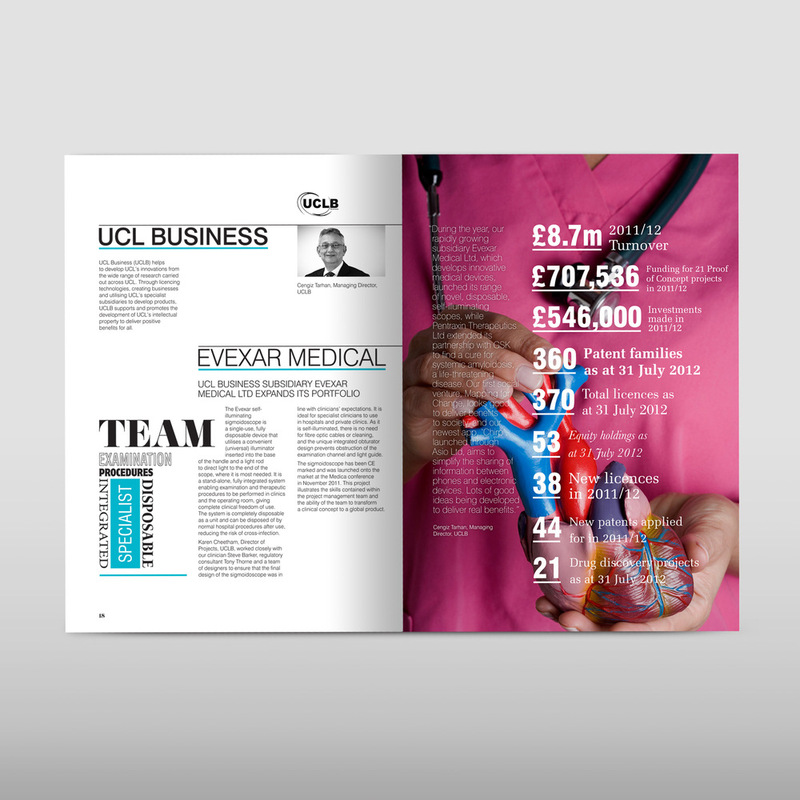 The report highlight key successes and not only acts as a reporting tool , but also as a way of communicating how these different department interact and how they provide benefits to UCL, student and critically, businesses. 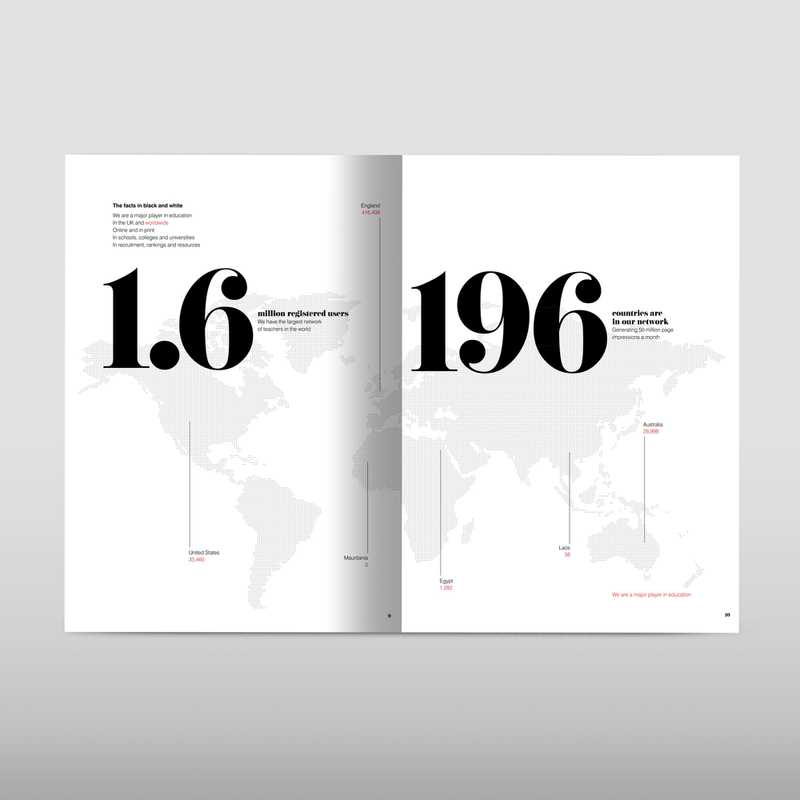 A graphic thread flowed through this report highlighting the reach and scale of the work the charity, Save the Children, does. The thread seamlessly wove through the shoes of a dead one-year old boy's shoes in India before moving on the wrap through the iron bars of a teenager in an African orphanage in the next section. 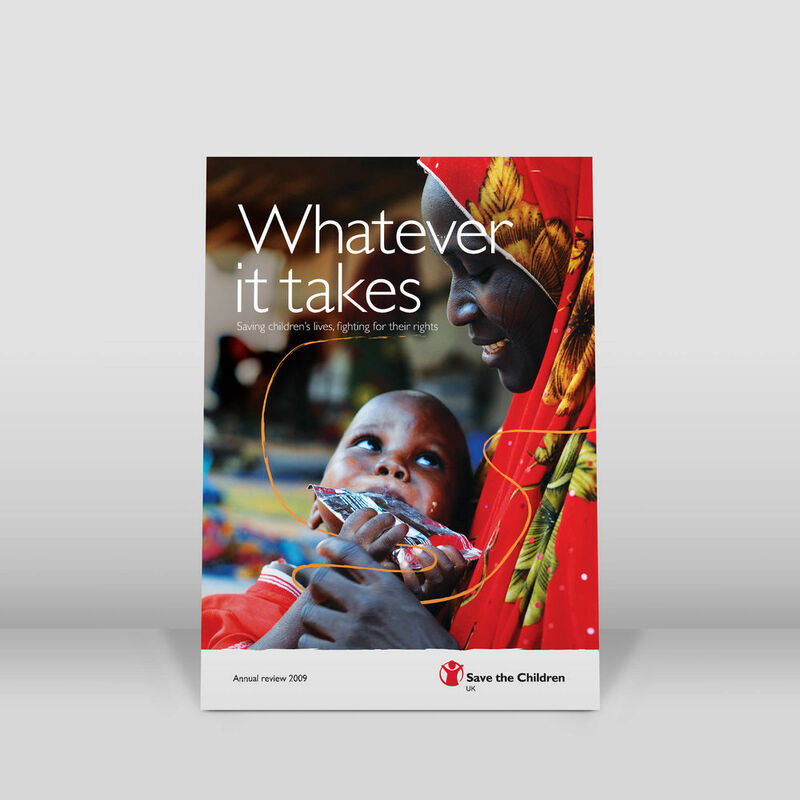 It reminded the reader throughout the report that the charity work Save the Children does never ends. 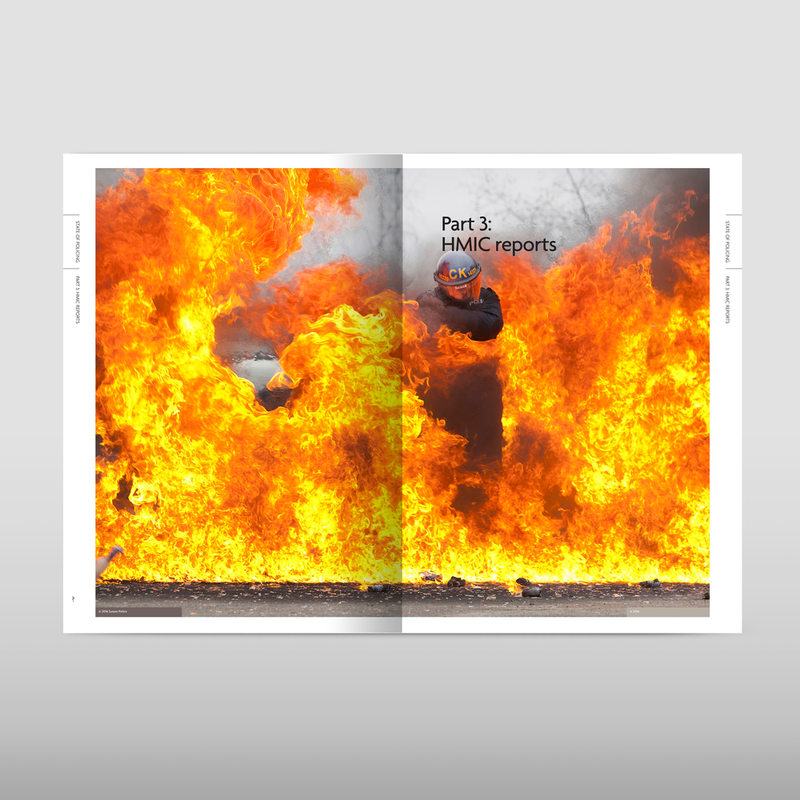 Annual report design is highly progressive. We commissioned an upcoming artist who has shown in our own gallery (Nancy Victor) to illustrate each region and the organisation impact. 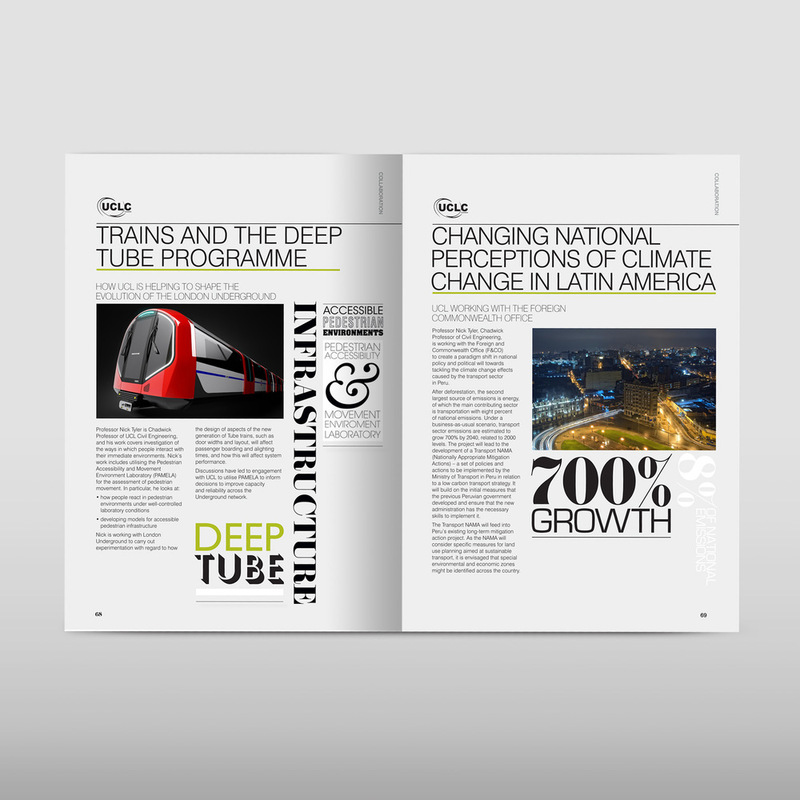 We developed a unique hand drawn typeface that was digitised and used throughout the report. The artwork weaved in real events and photographic imagery to illustrate the huge scope of this truly global organisation. The end result was progressive, engaging and like nothing the British Council had produced before.